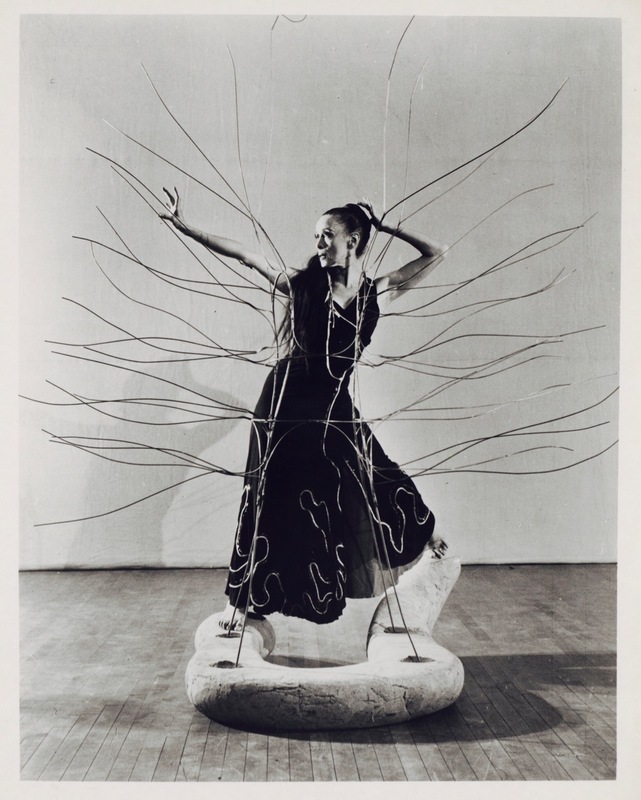 Cave Of The Heart, 1946 | Martha Graham. All photos courtesy Library of Congress. 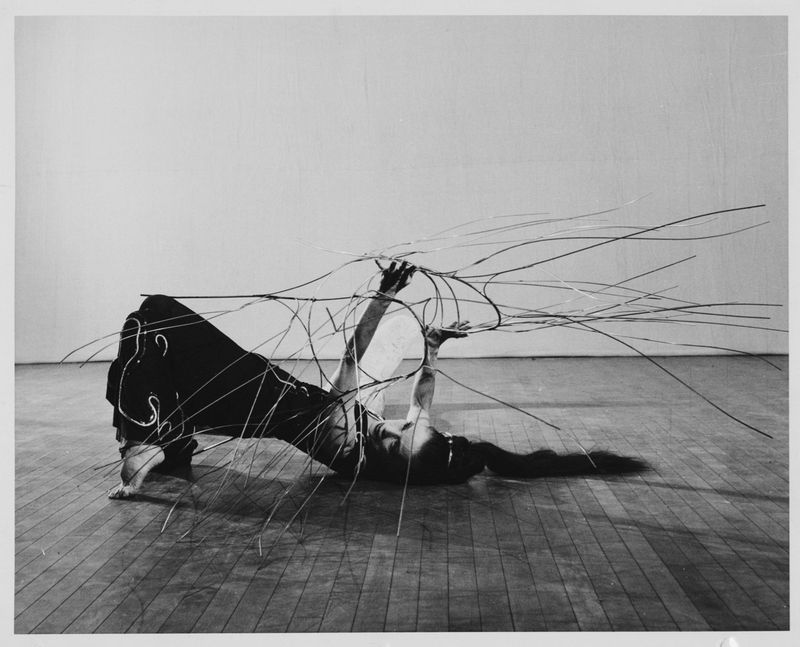 § 4 Responses to Cave Of The Heart, 1946 | Martha Graham. Definitely looks like one of Isamu Noguchi’s sets! Funny, in the second photo she kind of looks like a low heeled pump. Or maybe my brain is just frozen. « The Daily Post Weekly Photo Challenge | Seasons. 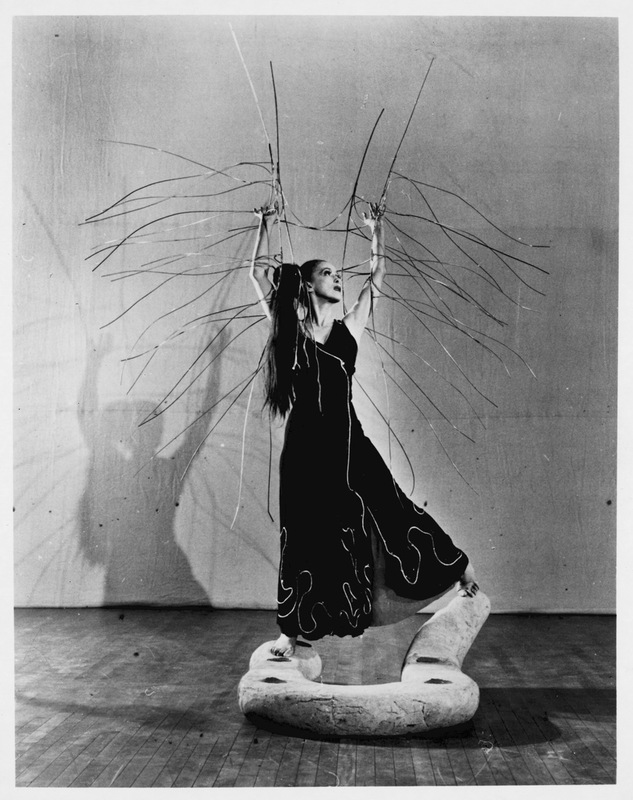 You are currently reading Cave Of The Heart, 1946 | Martha Graham. at Women's Footwear in America.